New to art? Unfamiliar with design? What Is The Art Guide? The Great American Art Guide is a great resource for anyone new to the worlds of art and design. It not only walks you through what it’s like working with Great American, but is showcases important design fundamentals, and presents a number of curated art galleries across different styles and genres. It’s perfect for anybody who wants to start gaining a better understanding of why beautiful art and great design are so important to promoting health, wellness, and well-being in our modern lives. Hate to wait? 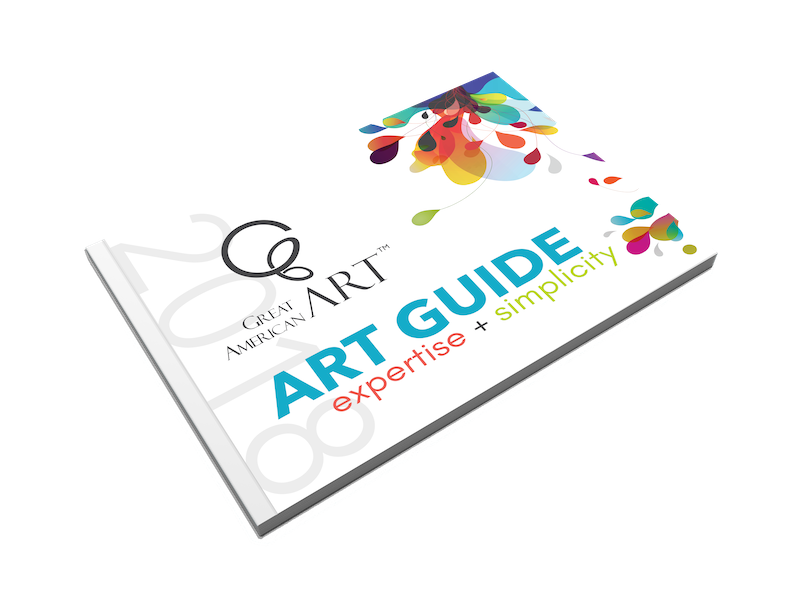 Download a free .pdf version of the Art Guide!